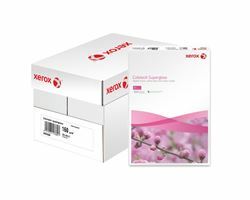 Xerox Colotech+ Supergloss A4 and A3 is a one side cast coated paper with an ultra high gloss finish. It is ideal for producing super photo quality images. FSC Certified.